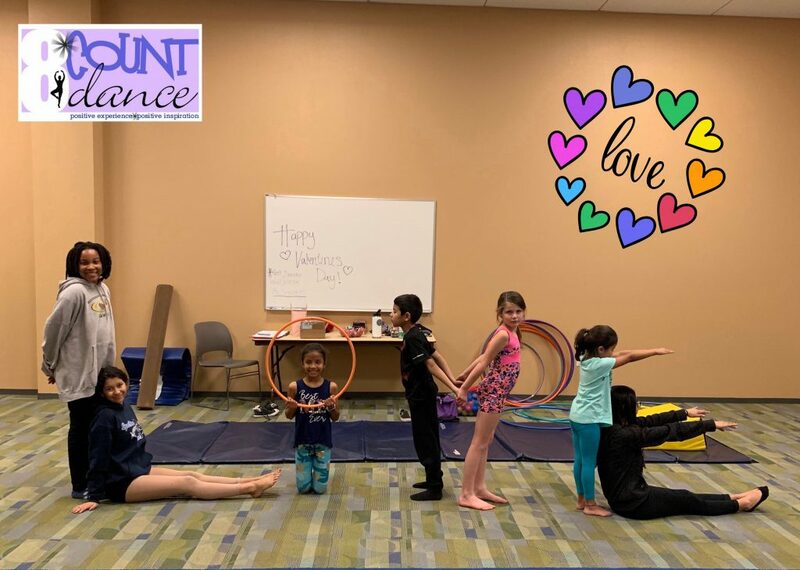 Students will learn the basics and continue to build on skills as they advance, focusing on balance, developing limber bodies, building strength, and improving tumbling skills. Boys and girls welcome. 🤸🏻‍♀️Classes begin the week of March 26! Wednesdays at 5-5:45pm – 2 SPOTS LEFT!